In this instructional exercise I will demonstrate to you how you can add a status message alongside the post title in view of a condition. Demonstrate the status message progressively when WordPress is rendering the post title. Refresh the post title message in the wp_posts database table utilizing a cronjob. For this instructional exercise we will demonstrate a "Terminated" message before the post title if the post's distributed date is more seasoned than 14 days. A similar idea can be connected to do any sort of contingent check and refresh the post title appropriately. We can utilize the "the_title" channel to change the post title when it is being rendered. /We would prefer not to do it for pages. /Check if the post distributed date is more seasoned than 14 days. /Modify the post title to include the terminated message in there. You can likewise make it one stride advance by gathering a custom incentive in the post manager at that point utilizing that incentive in the above code. This instructional exercise demonstrates to you how you can include a meta enclose the post manager so you can spare custom incentive for each of your posts. You can make a little module that makes a "day by day" or "week by week" cronjob for your site. At the point when the cronjob is activated, you can do your check at that point refresh the post title utilizing the wp_update_post() work. You will then compose code in the tthq_custom_daily_cron_event() work which will do the checks in a circle and refresh post title in like manner. 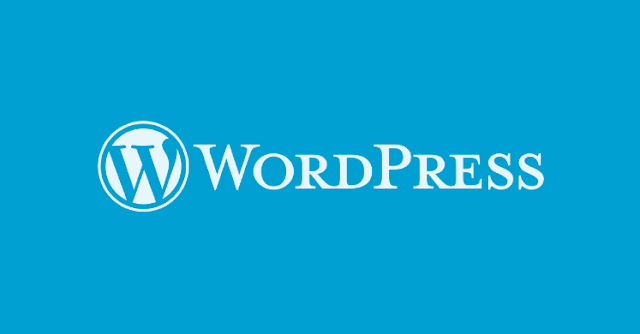 Check the WordPress codex page to take in more about the wp_update_post() work.